We were looking for an innovative solution and ClaimVantage had seamless implementation possibilities with competitive costs. Professional Disability Associates (PDA), a Third-Party Administrator (TPA) and consulting firm, needed a secure, easy-to-use automated claims system to process disability and life waiver claims. 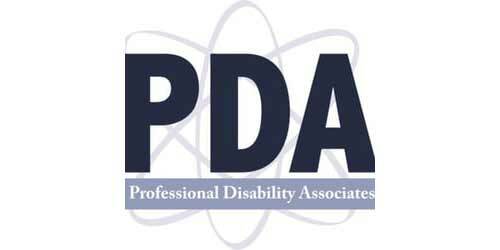 PDA represents multiple customers who process numerous claims. 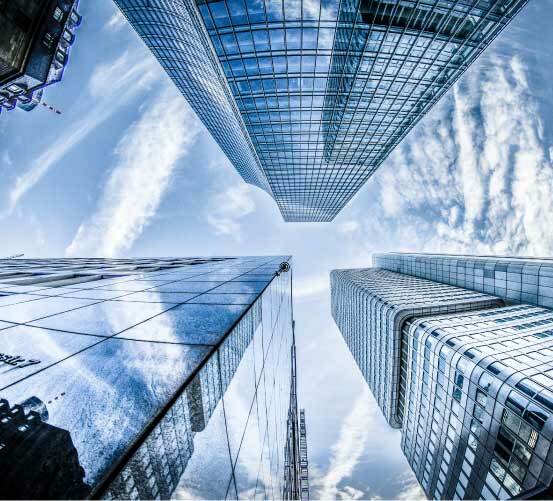 They required a highly efﬁcient system with seamless implementation and the ability to integrate with existing platforms, such as imaging, predictive modeling, document management, and FastTrack solutions. Easy “plug & play” user features. PDA implemented a ClaimVantage cloud-based integrated insurance claim management system to keep their TPA business on track and be ﬂexible enough to manage disability and life waiver claims based on their customers’ needs. A key beneﬁt of this enhanced system is the ability to combine PDA risk management consulting expertise with the latest case management system reporting tools.